Caerphilly Castle (Welsh: Castell Caerffili) is a medieval castle that dominates the centre of the town of Caerphilly near Cardiff. It is the largest castle in Wales and the second largest in Britain after Windsor Castle. Built mainly between 1268 and 1271 to stop Llywelyn ap Gruffudd's southward ambitions, it is an early example of a concentric castle with extensive water defences. The castle deteriorated during several centuries of disuse. Its owners since 1766, the Marquesses of Bute undertook extensive restoration. During the 1930s, surrounding streets were levelled to restore the dominant view which had been obscured by town development. 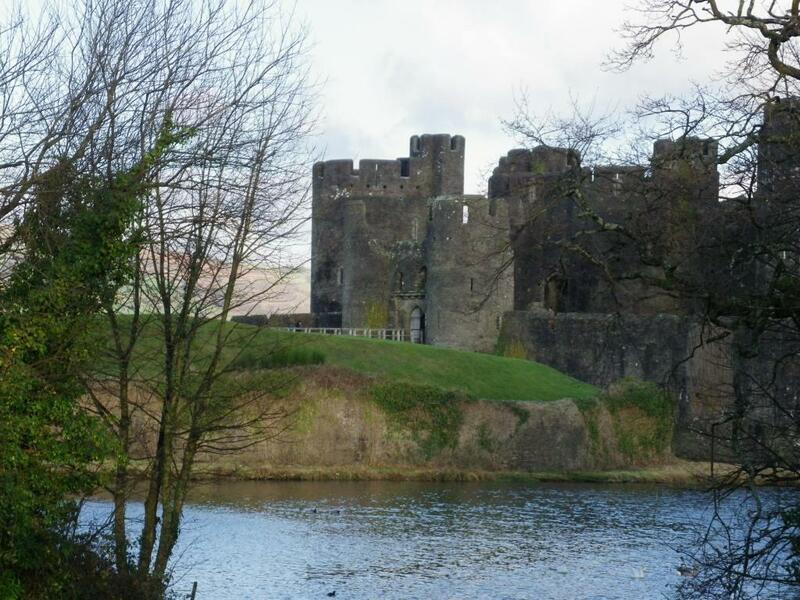 In 1950 the castle and grounds were handed over to the British government and today Cadw manage the site as a tourist attraction.